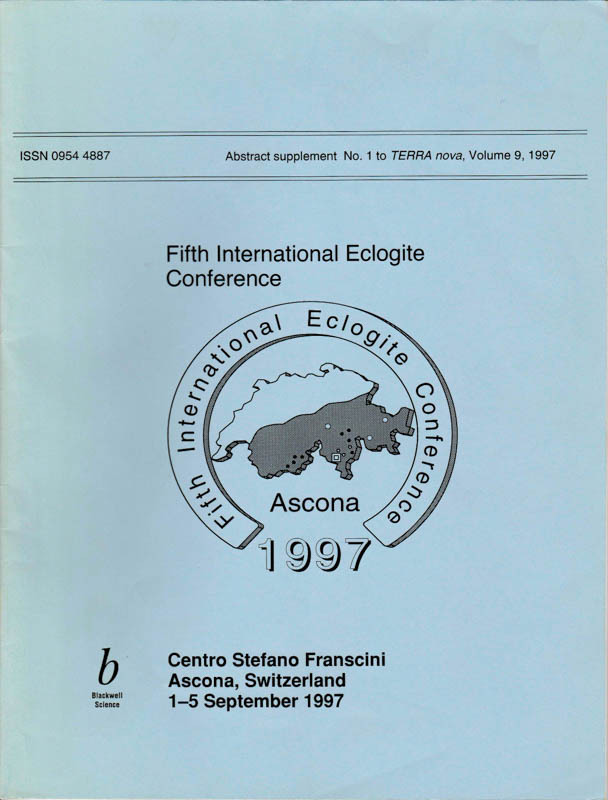 The 5th IEC was held at Ascona, Switzerland (September 1st-5th 1997) and organized by Volkmar Trommsdorff and Rolf Schmid. About 120 participants attended the conference (the abstracts are available under Abstract supplement No.1 to TERRA nova, Vol. 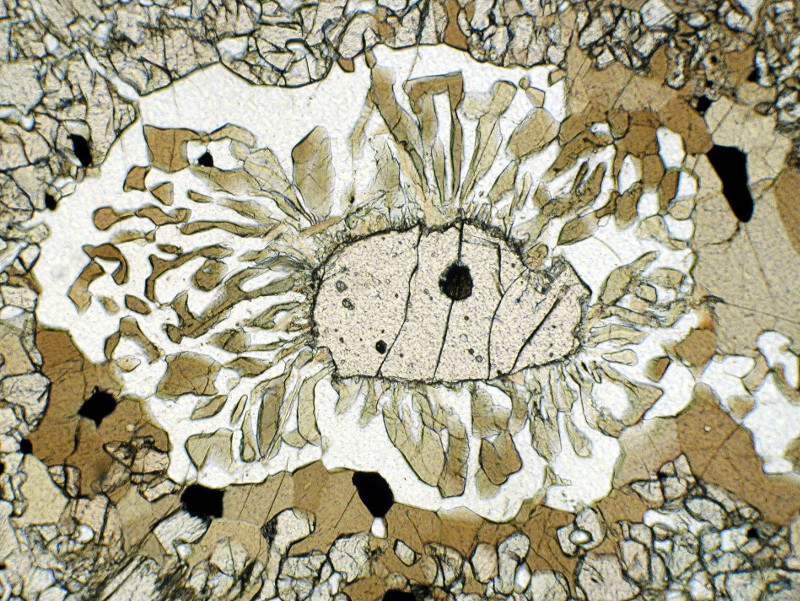 9, 1997). During the meeting excursions were offered to Cima di Gagnone (guided by V. Trommsdorff and M. Pfiffner) and to Trescolmen (guided by M. Frey and C. Meyre). A one-day Post-conference excursion was lead to Alpe Arami by V. Trommsdorff, E. Reusser and P. Ulmer.